When we first got into this business, our goal was to assemble the definitive list of unique and extraordinary hotels. 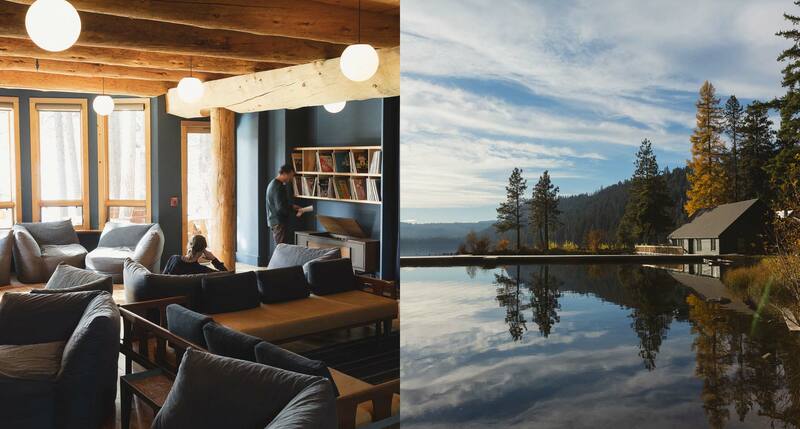 What we didn’t know was that that’s a moving target — each year we see a new crop that redefines what a hotel can be. From renovations and reinventions to blank-canvas creations, here are twelve of the newest and most notable. 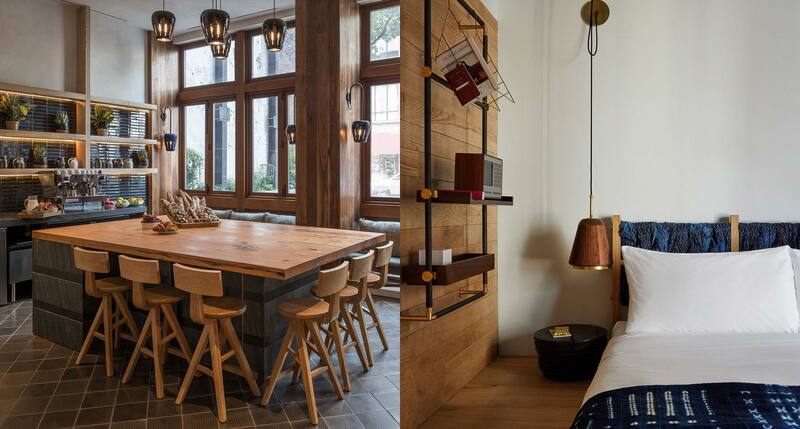 Grupo Habita’s triumphant sophomore act slots right into North Tower — Wicker Park’s unmissable 1929 Art Deco skyscraper — like a hermit crab home at last. 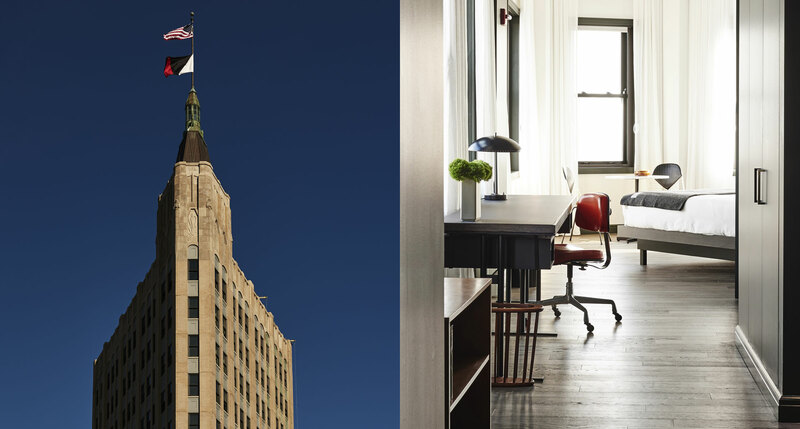 Your inner, vintage sophisticate will have all the room in the world to stretch out, and with the building’s triangular footprint, all the light you could ask for every morning. 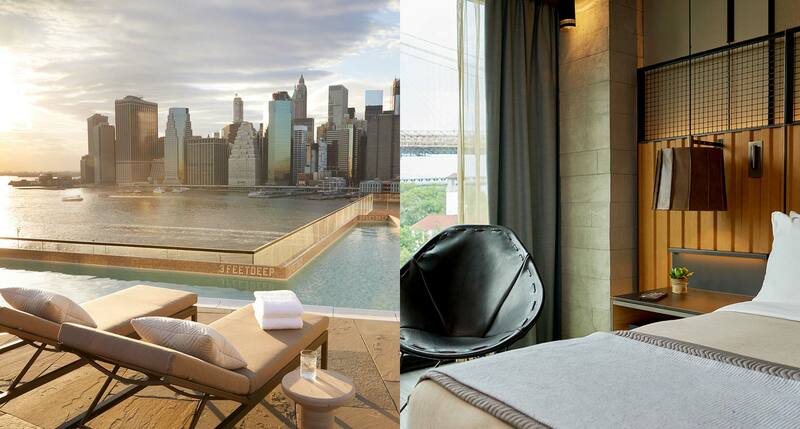 If America had any tolerance for monarchs, this would undoubtedly be their view of choice: the Brooklyn and Manhattan bridges on one side and the infinitely faceted gleam of Lower Manhattan on the other. New Brooklyn’s post-post-industrial aplomb has arrived, ladies and gentlemen. 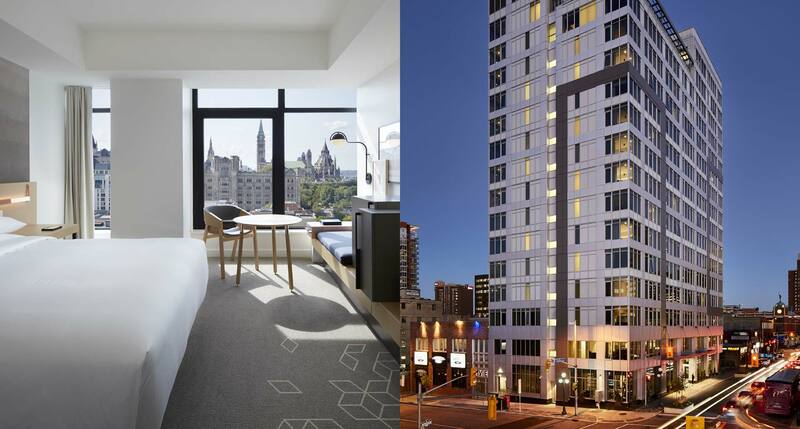 Far from excluding the rest of Canada, Hyatt’s inaugural Ottawan entry pays special tribute to a different province or territory on each of its 16 commanding floors. And the Canada-core hardly stops there: local art adorns the walls, minibars showcase hometown snacks, and New Canadian is the order of the day at the organic restaurant. About as far as one can conceptually get from Cancún while remaining on the Yucatán peninsula, Chablé trades in the sort of honest and thoroughly immersed jungle wellness that gave the region credibility in the first place. 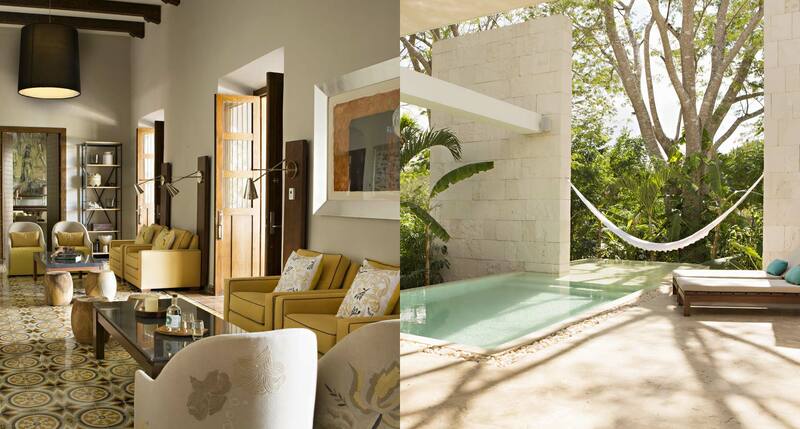 Mayan design and mentality throbs throughout the premises, suffusing the gardens, architecture, and swimming hole with ecological mindfulness. 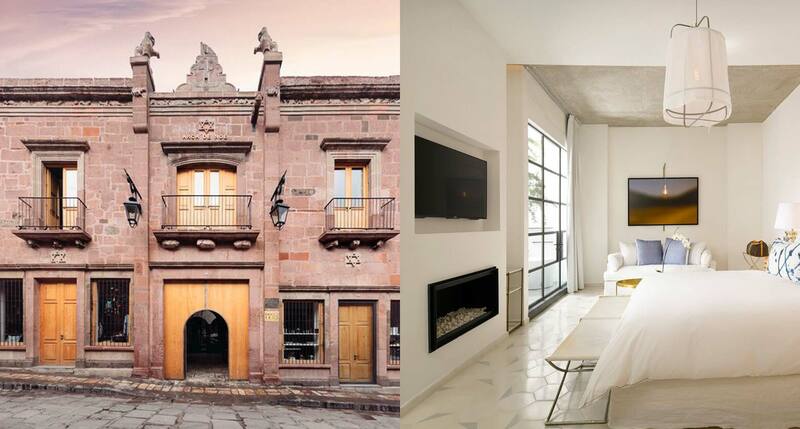 San Miguel de Allende’s vibrant textures and colors have rightfully claimed pride of place among the influencerati, which goes some way towards explaining this “concept house’s” layout: ten rooms on the top floor preside over a bustling hive of retail outlets, eateries, drinkeries, and exhibit spaces. A new concept, indeed, and one we’re tempted not to leave. 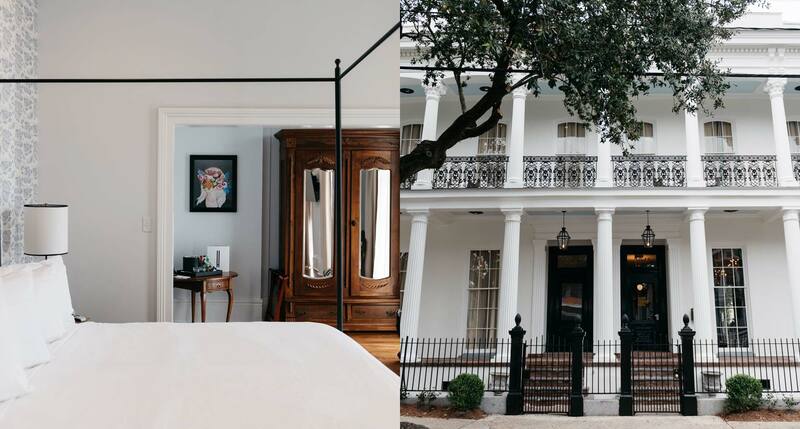 Tear yourself away from the French Quarter, we implore you, and you’ll be rewarded with a genteel Greek Revival mansion absolutely dripping with contemporary Garden District charm. 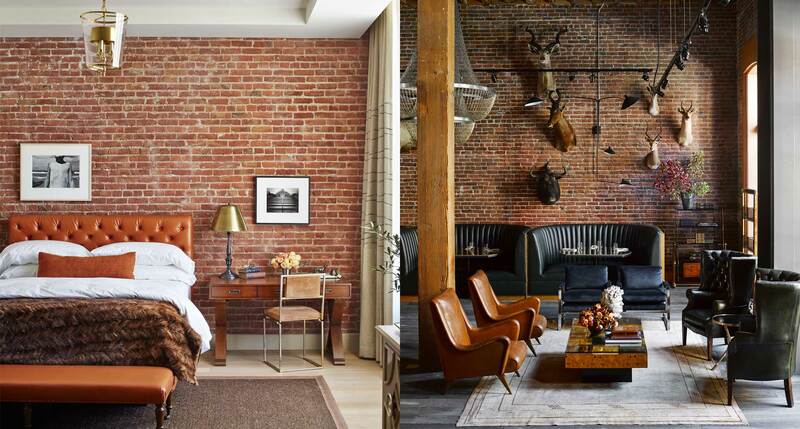 Perch and sashay your way through these peak-antique assemblages, trying on (if just for the night) the sumptuous life of the wink-and-nod anachronistocrat. 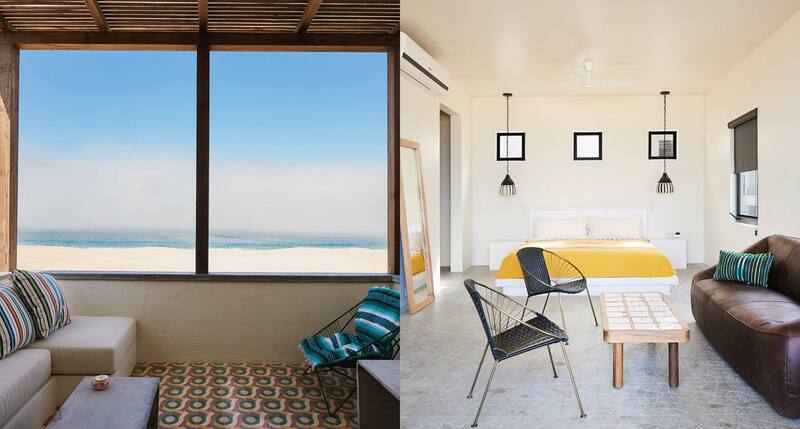 Where Bunkhouse goes, we follow, even and especially if that means a hop across the border to this just-on-the-radar number on the Baja California coast. The hordes have yet to descend, in other words, meaning the furnishings are new and the catch is fresh and the nights go on and on without a bother in the world. Yet. The sequel to the wildly successful NoMad in New York is no pale shadow of the original — it is, if anything, more fully realized, unapologetically lush and grand, and features a similar emphasis on dining and drinking, as well as an unmistakable visual identity that pervades the rooms and public spaces. That Ace touch, even by proxy, turns its subjects to gold: you may not have heard of Sisters, Oregon yet, but they mean to change your tune. If it sounds like summer camp without the foot-shuffling drawbacks, you’re right on the money, and if a lakefront cocktail sounds like your idea of twilight done right, keep it going with another. They don’t generally make hotels like this anymore, and maybe they never did. 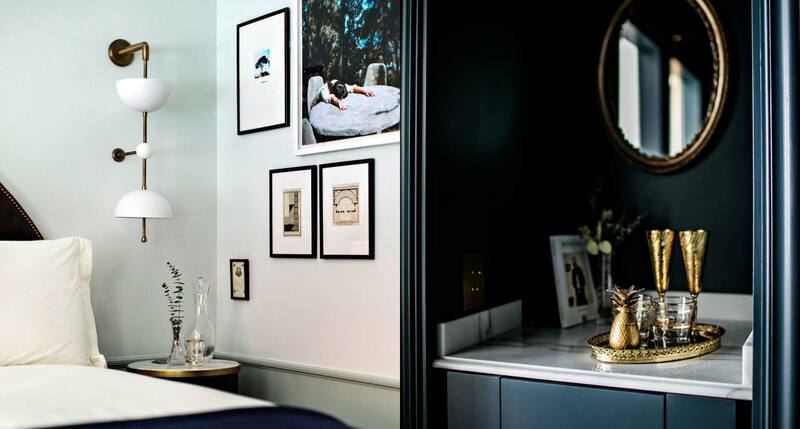 The Battery is a modern, stylish, idealized version of an old Victorian members’ club, whose illustrious residents are too discreet to talk shop in public and too well-mannered to brandish their phones. Another sequel, this one departs from the original’s style in exact proportion to the difference between D.C. and L.A. — which is to say, a lot. But what hasn’t changed is the meticulousness of the design, or the quality of the food-and-beverage program, headed up by a pair of James Beard Award–winning local chefs. 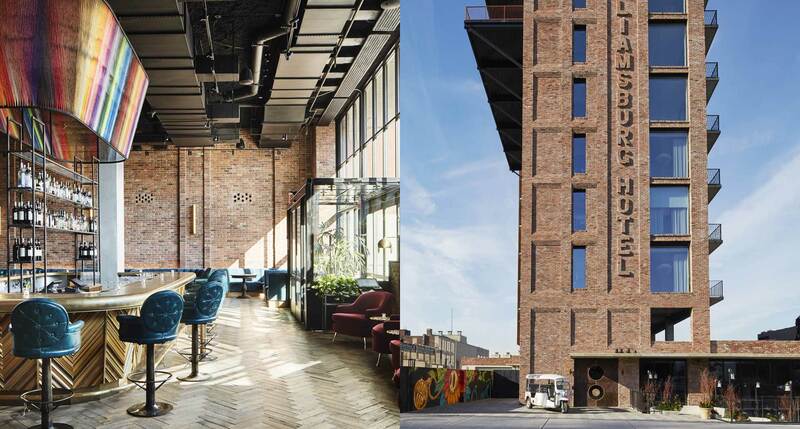 While many Manhattan hotels are still aiming for a sort of upper-crust prewar atmosphere, MADE Hotel looks like something straight out of present-day Brooklyn. 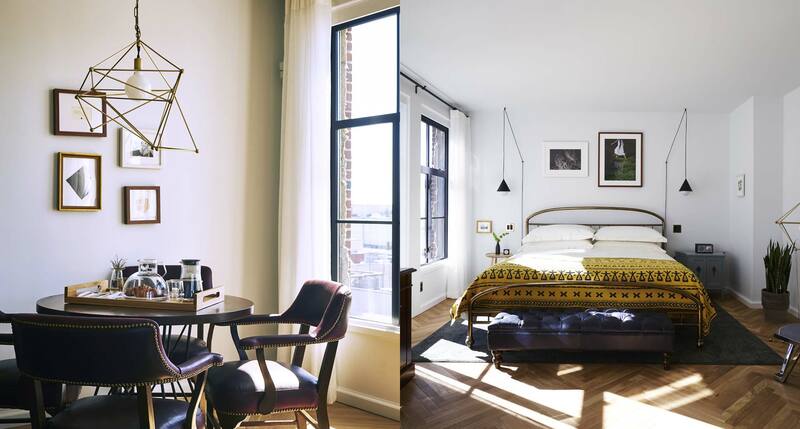 And with its minimalist décor, modernist design, modular fixtures, and unapologetically unfinished surfaces, its rooms look like the Williamsburg loft apartment of your design-magazine dreams.